Looking for a cool Mid-Century? Selling your Contemporary home? 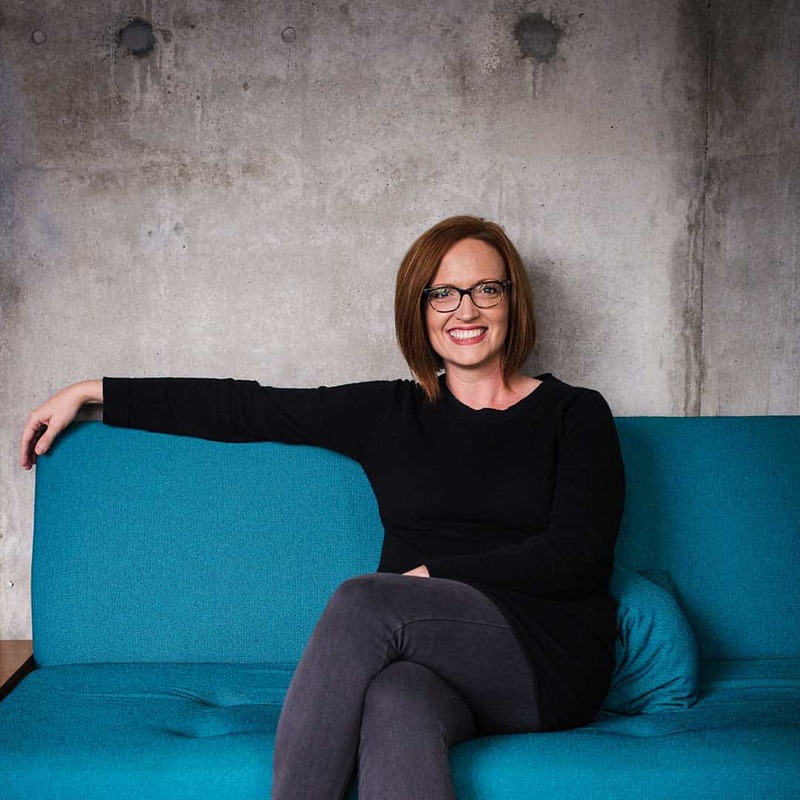 With over 10 years of experience listing and selling modern homes in the Portland Metro area, Marisa specializes in contemporary modern and mid-century modern homes. She follows this unique market closely, plays an active role in the local modern community and has established herself as the leading real estate expert for modern homes in the Portland area. Working with buyers, she knows when these high demand homes hit the market and is a trusted advocate. If you are ready to list your treasured modern home, Marisa would love to help you through the listing and selling process to prepare your home for a smooth transition.